Thank you to Architecture and Design Australia for Infographic! Building certification programs have helped designers, contractors and owners design and build sustainable projects for almost 25 years. Some are general, like LEED, Green Globes, and WELL. Throughout the years, other organization have written certifications focused on single attributes of a project. 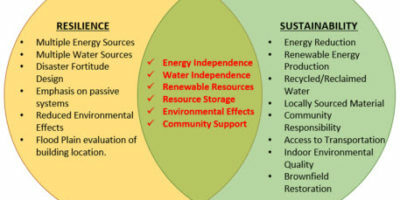 For instance, the Institute for Sustainable Infrastructure created a rating system, ENVISION, for building sustainable connections to communities. 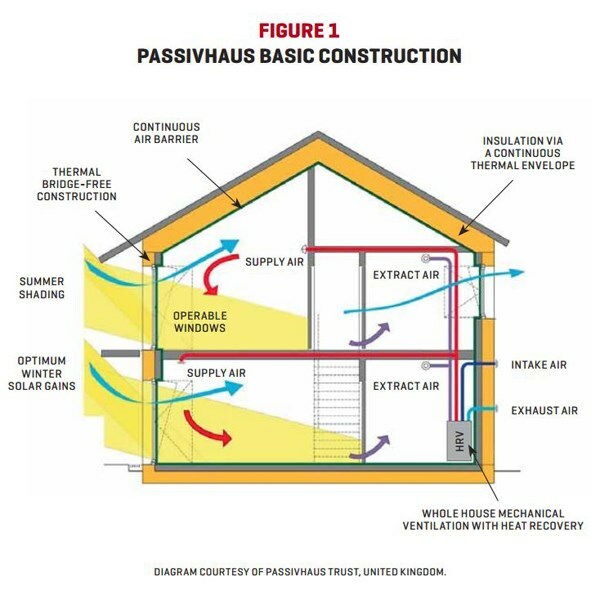 Passivhaus is a similarly focused certification program. 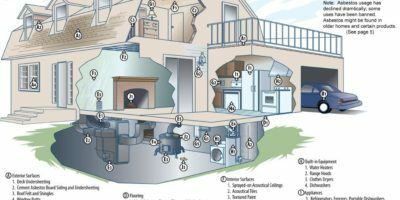 It is an energy performance standard developed in the 1990s by professors Bo Adamson of Sweden and Wolfgang Feist of Germany. It has mainly been used for single- and multi-family dwellings, although it can be used for commercial, industrial and public buildings. Some residential construction projects in the United States are starting to look at using Passivhaus to reduce heating and cooling loads along with providing excellent indoor air quality and comfort levels. Although, the standard was written for one- to three-story residential building types, I believe it can be adapted for high-rise office and residential towers because both have high heating and cooling loads. FXFOWLE recently published a report it prepared for NYSERDA, the New York State Energy Research and Development Authority, exploring the feasibility of applying the Passivhaus standard to high-rise residential construction to lower energy costs. Some of the concepts in the Passivhaus standard seem relatively easy to incorporate: increase insulation values, use triple insulated windows, and stop air infiltration by increasing in insulation around pipes, floors, walls, etc. and by using a continuous layer of insulation. However, there is little focus on daylighting and the efficiencies of the HVAC system, which would be reasonably easy to incorporate into the design of high-rises and would increase the energy savings. 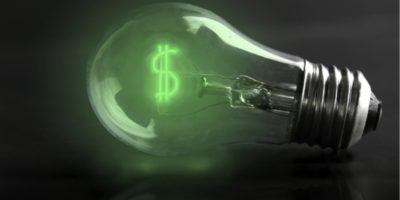 Adding the cost of using daylighting and properly sizing the HVAC system will increase the 24-year payback period, according to the BuildingGreen article “Could Passivhaus High-Rise Become the Norm?” In my mind, the increase in payback time is worth it. But the majority of owners of high-rise residential towers don’t pay the electric bill, so they are not concerned with the payback period, nor how much energy would be saved through improving the building’s thermal mass. But if you are a tenant, who will be paying the electric bill, you would want to rent in a building that was built using Passivhaus or another rating program—to not only save money but also improve human comfort, help fight climate change, and hopefully add a beautiful building to the community.